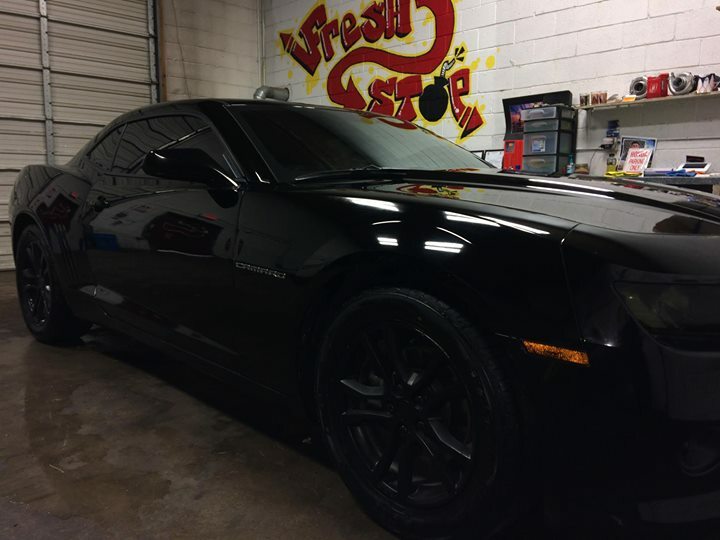 5th gen black 2014 Chevrolet Camaro V6 automatic For Sale. 75K miles, clean car fax, push to start. Take over payments if qualified. Contact me if interested. 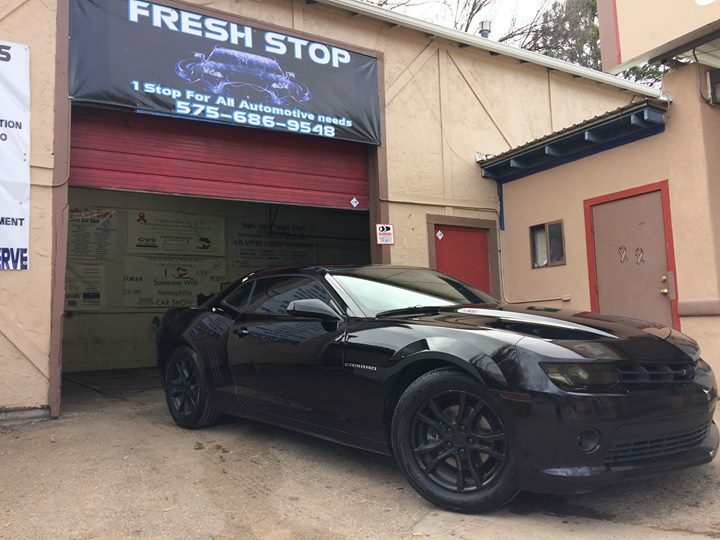 Car located in – Ruidoso, New Mexico, US.